Manu Tuilagi’s England exile is set to drag on until at least November, as the Leicester centre is set to miss the June tour of South Africa. The 26-year-old went off in the early stages of the Tigers’ Aviva Premiership victory over Wasps at Welford Road last Sunday, clutching the right side of his chest. Tuilagi had a scan on Wednesday and it was reported yesterday that it showed he had suffered a strain, rather than a tear. Sportsmail then reported yesterday that the prospect of the Lion with 27 Test caps adding to that tally in South Africa has now vanished. It’s believed that instead of any attempts being made to fast-track him back into the national squad, he will be given time to go through a full, thorough pre-season training programme, with a view to making a powerful start to next season, free of any injury. 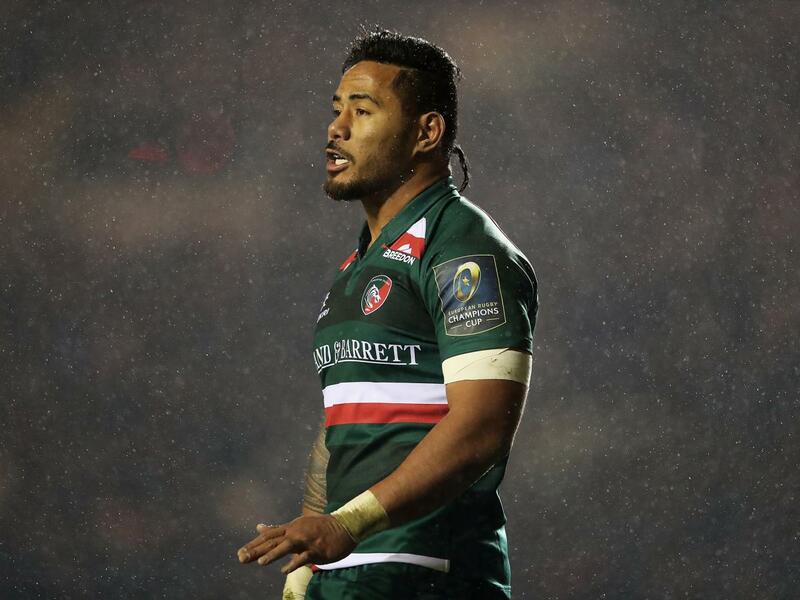 Such has been the extensive catalogue of medical problems that Tuilagi has been assailed by, this new injury – while relatively minor – will reignite concerns about his long-term future.